The need for a comprehensive college enrollment management strategy that is supported by competent and trained staff is more important than ever before. College enrollment in the United States declined for a sixth straight year, according to new data from the National Student Clearinghouse Research Center, but at the slowest pace since the slide began. The 1 percent decline this past fall was due to undergraduate enrollments, which fell by nearly 224,000 students or 1.4 percent. 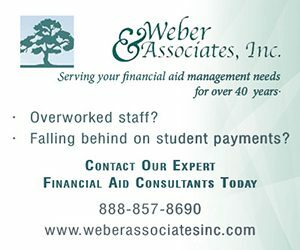 Graduates and professional programs were up by 24,000 students, according to the center, which tracks 97 percent of students who attend degree-granting institutions that are eligible to receive federal financial aid. Among undergraduates, the center found an enrollment decrease of 2.3 percent for associate-degree seekers, and a 10.7 percent drop for students pursuing certificates and non-degree credentials. but enrollment was up by 1.5 percent among four-year degree seekers. Part-time college enrollment fell by 3.3 percent, according to the report, while the number of full-time students increased by 0.3 percent. 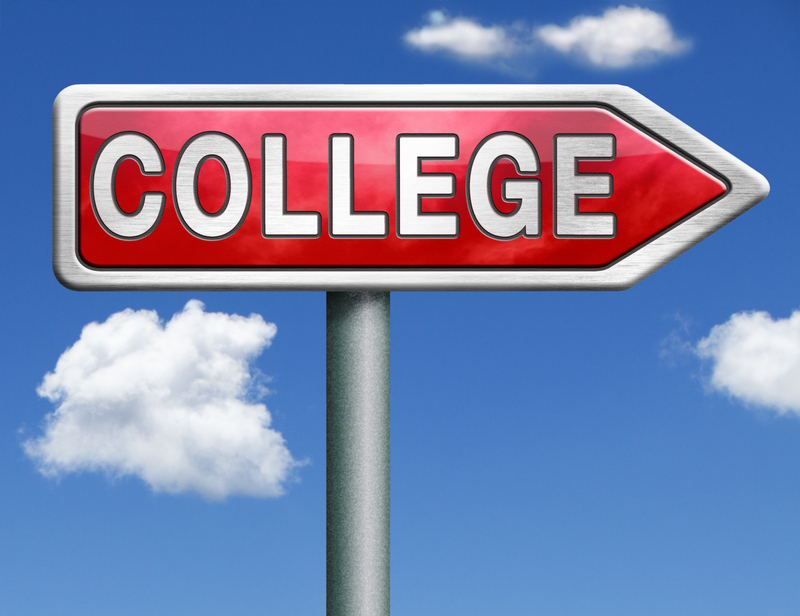 The center also found that college enrollment was down for first-time college students. This group saw a 2.3 percent decline, of 63,000 students, compared to the previous fall. Most of the decrease was due to adult students, with the number of first-time students over the age of 24 dropping by the more than 13 percent. But 23,000 fewer traditional-age students enrolled in college this fall, a drop of 1 percent. For-profit colleges continue to be battered by sliding enrollment and revenue. The center found that 69,000 fewer students enrolled in four-year for-profit institutions this past fall. The drop of 7.1 percent follows several years of even larger declines. Community colleges have been the second-hardest-hit sector in recent years. But the decline of 1.7 percent this past fall was less than that of previous years, including the 4.4 percent drop in enrollment at community colleges three years ago. College enrollment at four-year private, nonprofit institutions has been down slightly the last 18 months, a trend that has continued with 0.4 percent of 14,000 fewer students in the fall of 2017. Private Christian higher education institutions, particularly Bible colleges, have also been experiencing enrollment declines, during this same six-year time frame. 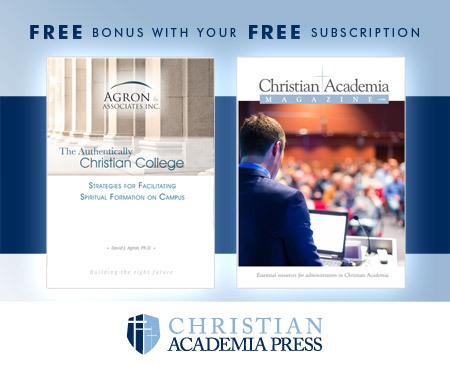 The need for a comprehensive enrollment management strategy that is supported by competent and trained staff is more important than ever before for Christ-centered colleges and universities. Enrollment, Enrollment, Enrollment must continue to be a major priority. Dr. McKinney, a higher education consultant, and former university president will be leading a workshop at the February 2018 ABHE conference on what the fastest growing bible colleges are doing that is facilitating growth. Dr. Larry McKinney is a higher education consultant specializing in institutional effectiveness, strategy, and change for Christian colleges and universities. Past positions include president of Simpson University, executive director of the Association for Biblical Higher Education, and president of Providence University College & Seminary.